Eric Schwarz is Co-Founder and CEO of Citizen Schools and a long-time colleague. Eric pioneered the incorporation of apprenticeships in afterschool programs and demonstrated what can be done when an afterschool program partners with the law community, business leaders, and museums. 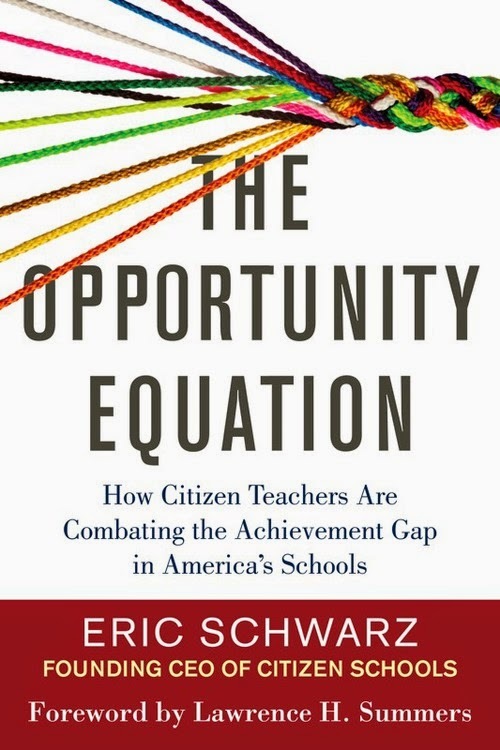 Eric is about to release his new book entitled The Opportunity Equation: How Citizen Teachers Are Combating the Achievement Gap in America's Schools. The book can be purchased here. Eric is currently on a tour to introduce his book based on decades of work using his apprenticeship model. We will interview Eric in an upcoming blog post. Meanwhile, you have a chance to meet him in person and discuss his book on Friday, September 12, 2014 at Nextdoor in San Francisco. Click here for more information and to RSVP. Jason Towne is an educational writer who toured the country to research his book, Conversations with America's Best Teachers. Below, we asked Mr. Towne about his high school dropout prevention approach which features leadership development as the primary strategy. Q: In considering a new approach to dropout prevention, you paired at-risk youth with leadership development. What did you use to identify youth as “high risk” for dropping out? A: I was brought in as a consultant by the principal of an urban high school to help figure out a way to reach his "at-risk" students. In this situation the at-risk students were labeled that way based entirely on absenteeism. Any students that had over a certain amount of absences, for whatever reason, were included. Of course this means that most of their grades were also quite low, but neither grades nor test scores were the basis for the "at-risk" label. Q: Most people do not equate at-risk youth with leadership potential. What made you put these two together? A: Everyone has leadership potential, but some of us have just had more opportunities to practice it than others. In fact, the worst-behaved students are often some of the best natural leaders I've ever met, they just haven't been shown how to redirect that ability in positive ways. Even the most quiet students can, and often want to, become leaders, but they need someone to show them how and literally put them in a situation to practice it. You'd be surprised at what these kids can do. Q: How do you define leadership? And how did you explain the term ‘leaders’ to the group of at-risk youth who you brought together? A: Dr. Warren Bennis put it best when he said, "leadership is the capacity to translate vision into reality." It sounds so simple when put like that, but the complexities behind those four words, "capacity", "translate", "vision", and "reality" really reflect what leadership is all about. When I talk to anyone about leadership, first I convince them that they can become leaders. The idea that leaders are born, not made, is nonsense. Anyone can become a leader if three things happen: 1) They need to be intrinsically motivated to do something, even if extrinsic rewards are available, 2) They need to be taught the basics of leadership, including the tools of influence and persuasion, and 3) They need to be given the opportunity to Practice, Fail, Learn, and Adjust. Then they start that process over again and again. It's no different than mastering any other skill. Q: In your commentary in Education Week, you described a radical turnaround in the young people’s attitude. What did you see and how do you account for the change? A: I will answer the last part of your previous question and this question together. When I explain what leadership is to middle and high school students, I am a bit controversial. When I speak to at-risk, inner-city youth (which I was one), I don't talk to them about going to college or joining the workforce like I'm supposed to, I talk to them about the one thing they care most about-- getting out of poverty. This means I talk to them about making money and becoming successful through entrepreneurship and leadership. Of course the skills they need for that will also prepare them for college and the workforce, but focusing on those is not the way to hook most of them. If you want to motivate them, you have to understand the psychology of poverty. If you're in it you only want one thing-- to get out of it. So that's how I initially frame the leadership conversation and it gets them very intrigued. Q: Would you recommend this approach to other schools? If yes, what would they need to do in order to prepare themselves to be successful? A: I do recommend this approach to other schools, but in order for it to work they must be willing to think differently about these kids. First, administrators and teachers must honestly believe these kids can succeed, in spite of all educational and socioeconomic obstacles, in spite of past performance, and in spite of apparent disinterest. This is not easy to do. It's much easier to simply proclaim that some kids "just don't get it" and can't be reached. Of course that's nonsense. It's not the kids that don't get it, it's the educators that are failing to reach them that don't get it. Second, the facilitators of a program like this must be willing to change the way they attempt to reach these students. You must be able to reach them before you can teach them and the only way to do that is to get them properly motivated. Finally, it's imperative that administrators keep the program going after the initial meeting. These students are used to being rejected and are easily discouraged. If you invite them to be a part of something special, like a leadership team, and then end it abruptly, the entire thing will backfire. The students will feel even more neglected and discouraged than before. So once you start it you must be willing and able to keep it going. 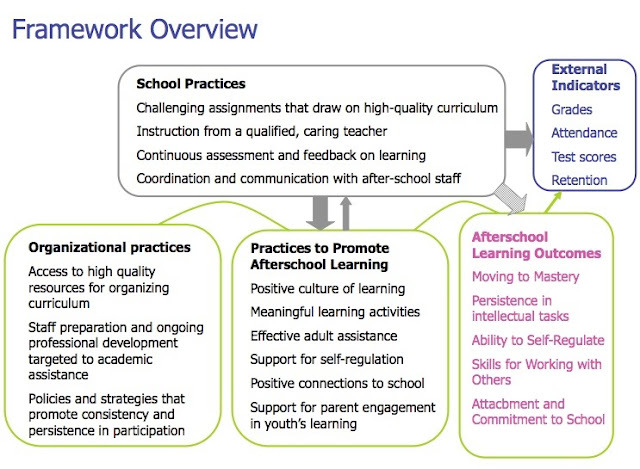 Q: The Learning in Afterschool & Summer (LIAS) learning principles promote the ideas that learning activities need to be active, collaborative, meaningful, support mastery, and expand the horizons of participants. 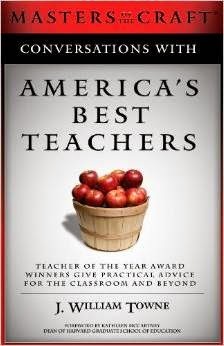 Can you comment from your many interviews with great teachers? A: In my book I was amazed to find out just how many things great educators have in common, and the principles you mention are what many base their techniques on. I constantly heard terms like "hands-on learning", "collaborative learning", and "student-based input." What none of them did was, unfortunately what many teachers still do today-- focus almost exclusively on lecturing and textbook learning. It once again all comes down to student motivation. What LIAS is doing is motivating students by making the learning fun, engaging, and relevant-- the exact recipe of success used by the most effective educators in the world. Q: Do any of these learning principles factor into the success of your dropout prevention approach? A: All of them do. There are a lot of reasons kids drop out of school, but not wanting to be there at all is chief among them. What if you took the 100 students most at-risk for dropping out and gave them a potion that suddenly made them absolutely love school? What if that potion showed them how they could get out of poverty and become successful? What if that potion convinced them that they could change the world and then showed them how to start? Well that potion exists and it's a mixture of all of the principles you're talking about. Is it magic? No, but get them to drink it and the results will be magical. 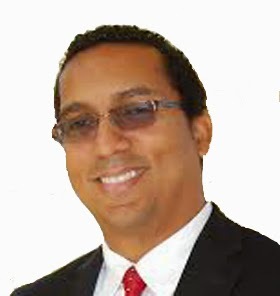 Jason W. Towne is an education writer, speaker, consultant, and author of the critically acclaimed book, Conversations with America's Best Teachers. A former high school dropout himself, Towne's focus is on student motivation through programs and opportunities in the areas of youth leadership and youth entrepreneurship. 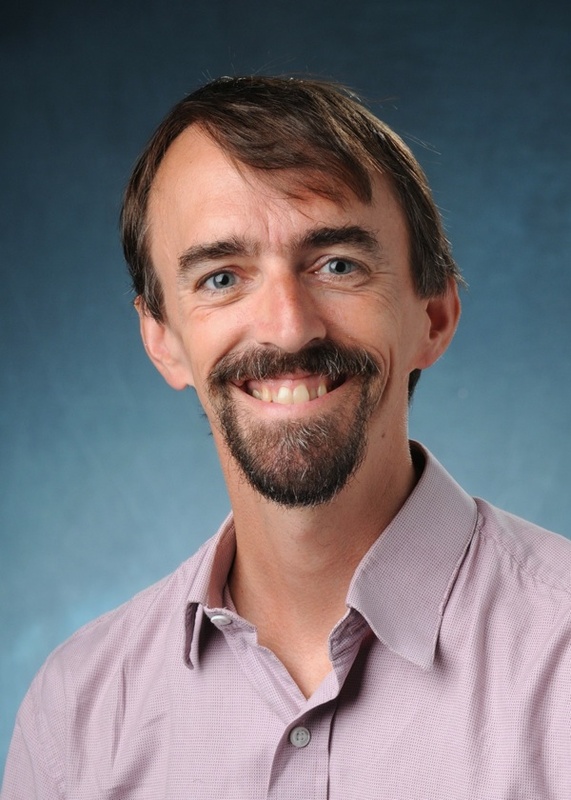 Towne holds a Bachelor's degree from the University of Southern California and is currently pursuing his M.Ed at the Harvard Graduate School of Education. Follow on Twitter @jwtowne .